DIRTY BIKER GOOD!!! I love this book and everything about it! It was gritty and dirty and it had older more established characters. Reese “Picnic” Hayes is a scary man. As the President of the Reapers he’s lived a full life for only being 43 years old. His wife, Heather, died from breast cancer six years ago and left him to raise two daughters. Both girls are grown ups now and we’ve met them in previous Reaper books. London is a 38 year old business owner and is raising her cousin’s daughter, Jessi. The world hasn’t always been favorable to Jessi. Brought into this world by a junkie mom – Jessi has battled with survival her whole life. Now as an 18 year old, Jessi, is trying to find her way in the world. London is a strong mother figure and advocate for Jessi. A fight late one night changes London’s world. 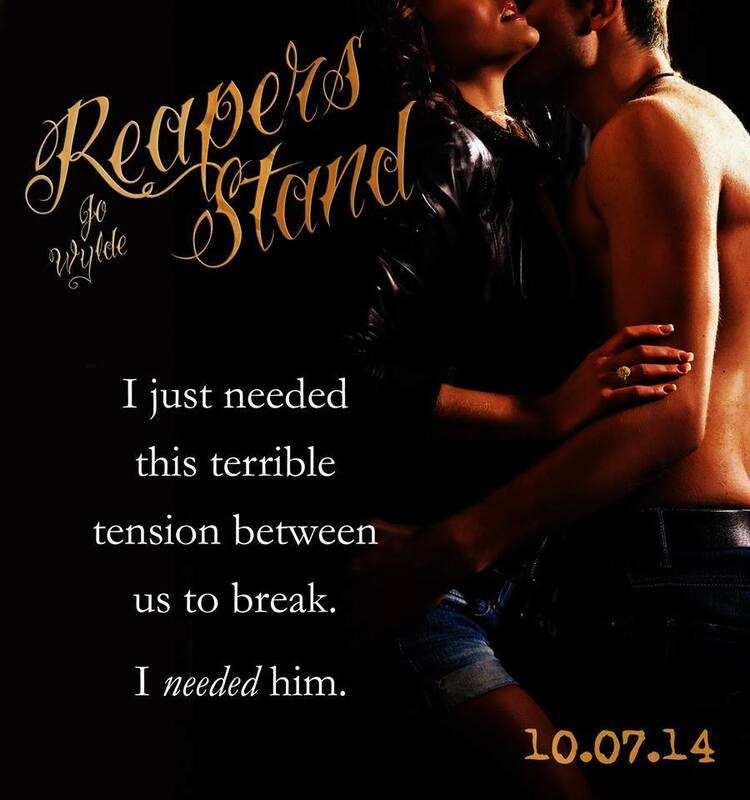 Reese and London’s love story isn’t an easy one by any standards. Family obligations and loyalties fight to tear them apart at every corner. Their story was so good that I didn’t want it to end. I wanted to continue flipping pages until my kindle died. Luckily there is an epilogue. I was excited for the epiloguebut when I saw we got a BONUS epilogue and I was ECSTATIC. Until I realized that I have to wait to find out what happens with the characters in the epilogue and bonus epilogue. Portland’s motto is – Keep Portland Weird. This book came at the perfect time for me. My brother-in-law’s wife died last month and while I was looking at facebook the other day I saw a picture of him sitting on a motorcycle. I got that longing to read a motorcycle book. Thank you, Ms. Wylde, for taking the tough subject of losing a spouse and being able to move forward with your life. You did an awesome job showing the reader how hard that would be to lose the love of your life and having to learn to love again. To find out when the next book will be released click here. “Has Picnic given you a gun yet?” she asked, as if it were a per- fectly reasonable question. I shook my head, wondering if I’d some- how missed half the conversation. “Just sort of seeing where things stand,” she said, smirking. That made no sense at all, so I decided to ignore it. “Hi, I’m Em,” said a young woman with brown hair and Reese’s eyes. I recognized her immediately from the photos around his house and felt a sudden burst of nerves. This was his daughter. The one who’d moved to Portland last year, leaving him with an empty nest. Why did I suddenly feel like I was in a job interview? “Hi,” I said. “I’ve heard all about you. I didn’t realize you lived close enough to come to a party, though. I thought you were in Port- land with your . . .” I fumbled for the right word, because she didn’t seem old enough to use the term “old man.” But I was pretty sure he was more than a boyfriend, and they weren’t married. Awkward, trying to figure out how to say things. 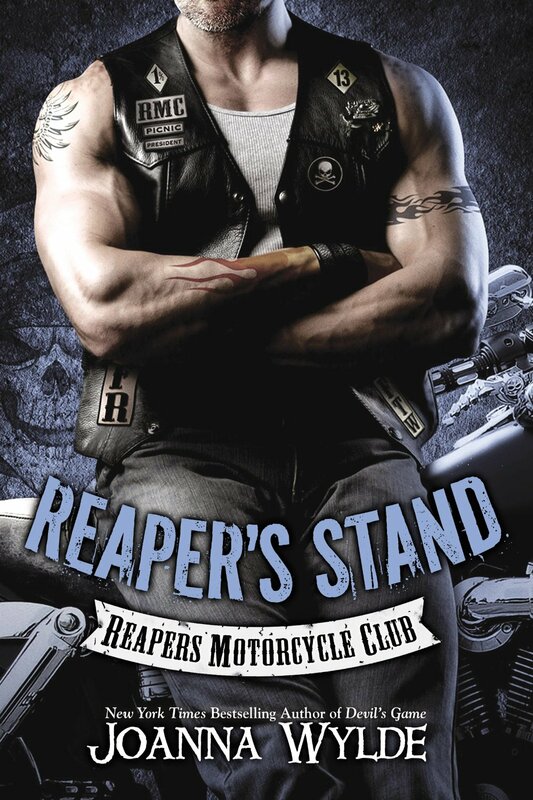 As Reapers Motorcycle Club president, Reese “Picnic” Hayes has given his entire life to the club. After losing his wife, he knew he’d never love another woman. And with two daughters to raise and a club to manage, that was just fine with him. These days, Reese keeps his relationships free and easy—he definitely doesn’t want to waste his time on a glorified cleaning lady like London Armstrong.Too bad he’s completely obsessed with her.Besides running her own business, London’s got her junkie cousin’s daughter to look after—a more reckless than average eighteen-year-old. Sure she’s attracted to the Reapers’ president, but she’s not stupid. Reese Hayes is a criminal and a thug. But when her young cousin gets caught up with a ruthless drug cartel, Reese might be the only man who can help her. Now London has to make the hardest decision of her life—how far will she go to save her family?